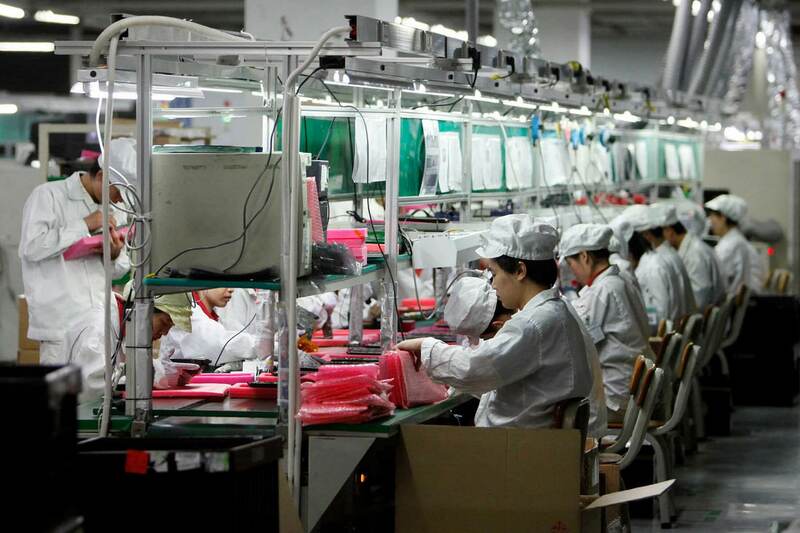 Pegatron is believed to be in a similar situation where demand is not reaching the capacity of their assembly lines. The company is currently awaiting an update from Apple before deciding what to do with unused assets. Flooded for OnePlus is like a dripping faucet with Apple's volumes. But does this news mean more or fewer people jumping off the roof at Foxconn? 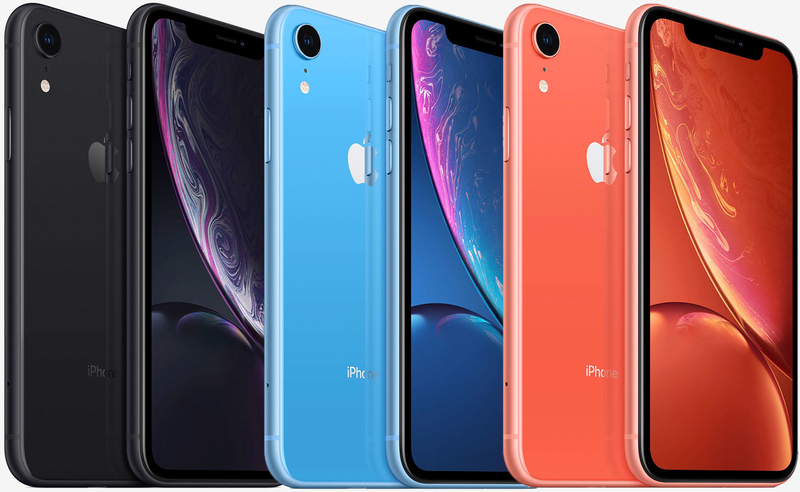 Super high prices and iOS 12, making more people stick to what they already have. This really couldn't happen to a nicer or more deserving company. ...[ ]...But does this news mean more or fewer people jumping off the roof at Foxconn? Probably about the same or a few more from a percentage standpoint, but you'll be dealing with a smaller work force.